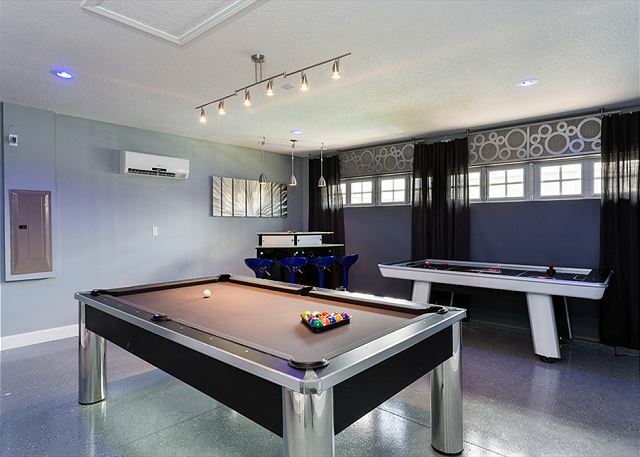 This luxurious and professionally decorated home has a modern design. 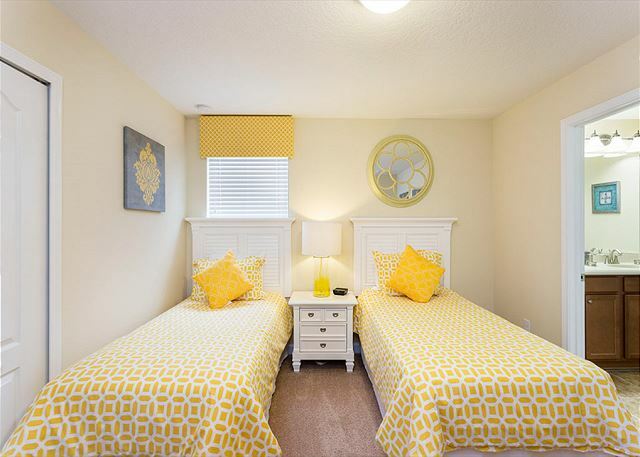 Two sitting areas make it great for those travelling with children or two families. 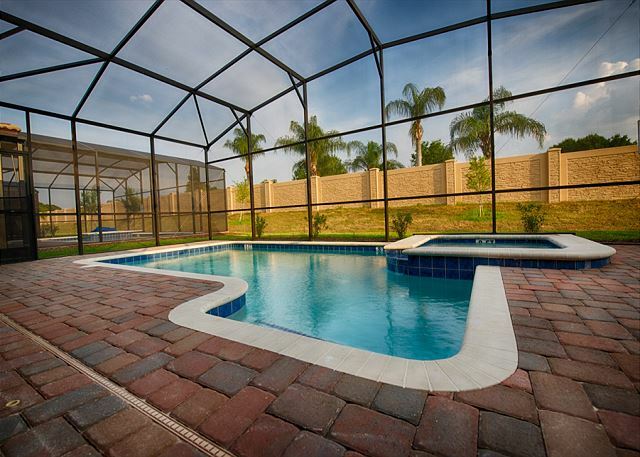 There is a privacy wall behind the pool so there are no rear neighbors so you bask in the warm Florida sun. 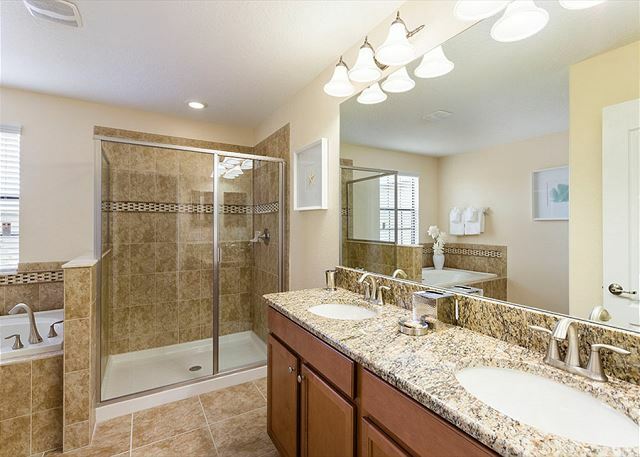 This home is new and has many upgrades such as granite throughout, tiled floors and stainless appliances. 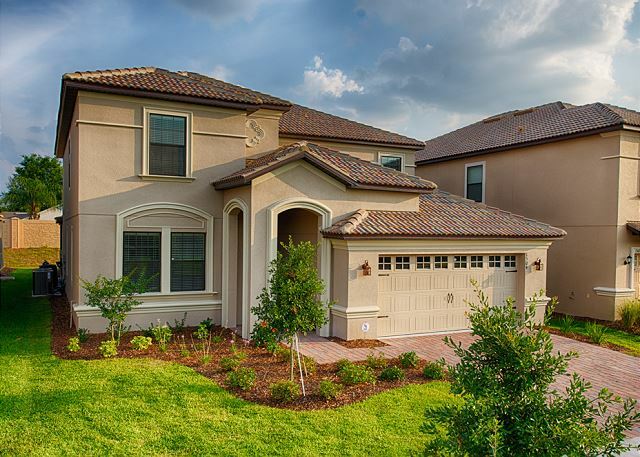 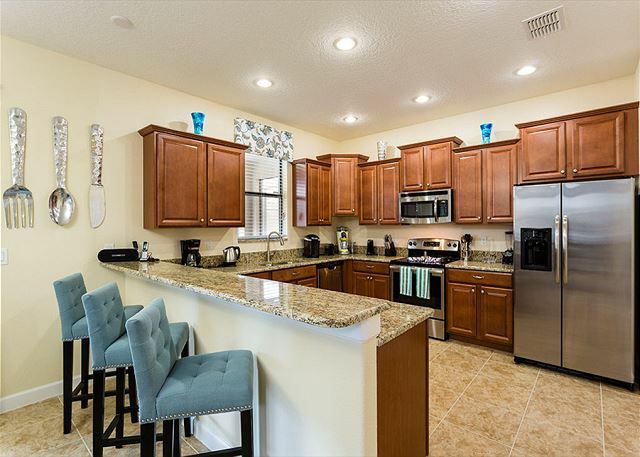 This home is only a 10-15 minute drive to Disney World, 20-25 minutes from SeaWorld and Universal, and 45 minutes from LegoLand. 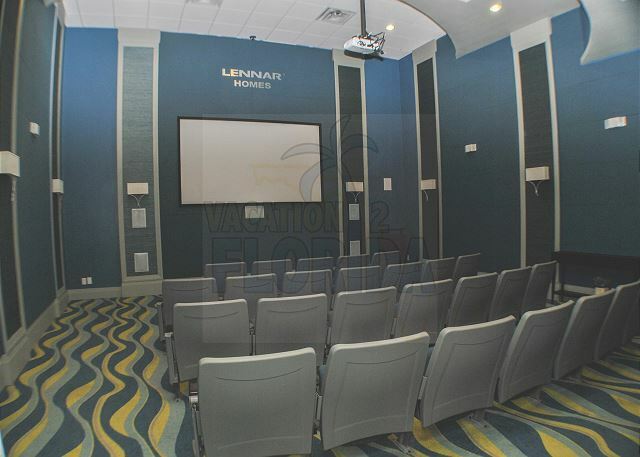 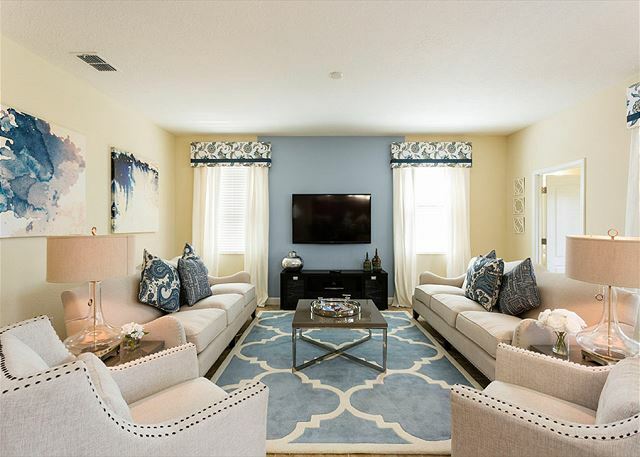 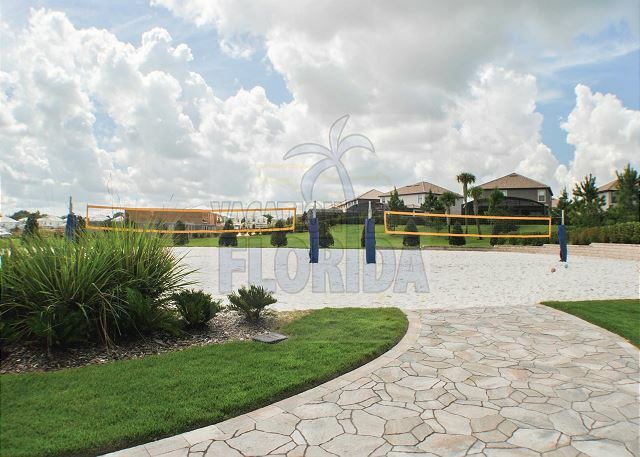 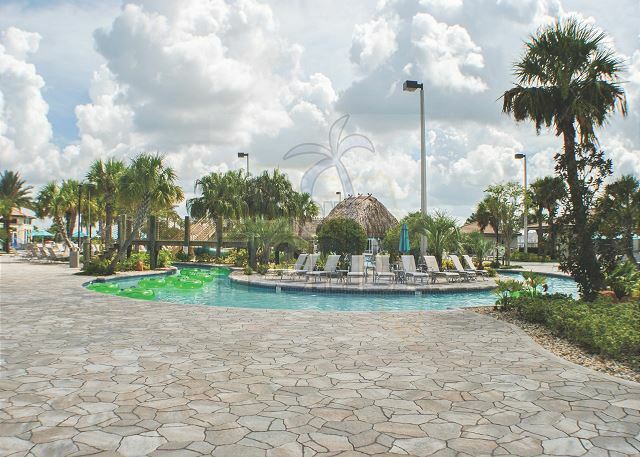 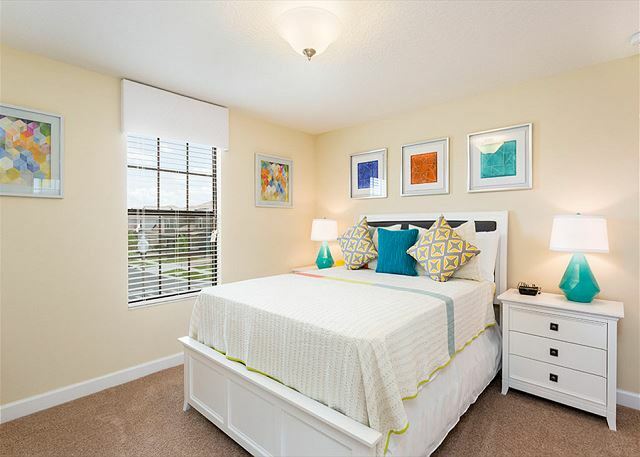 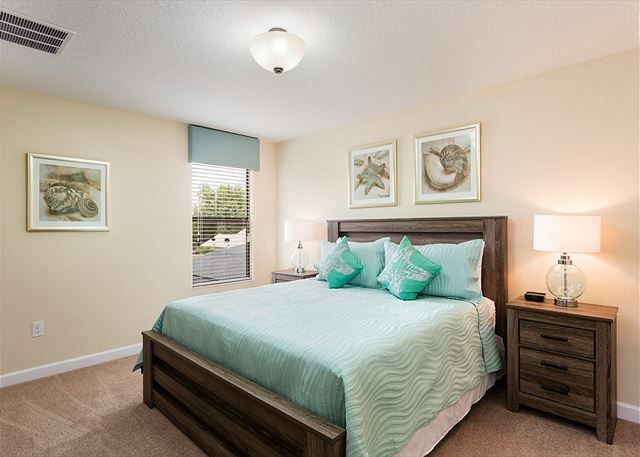 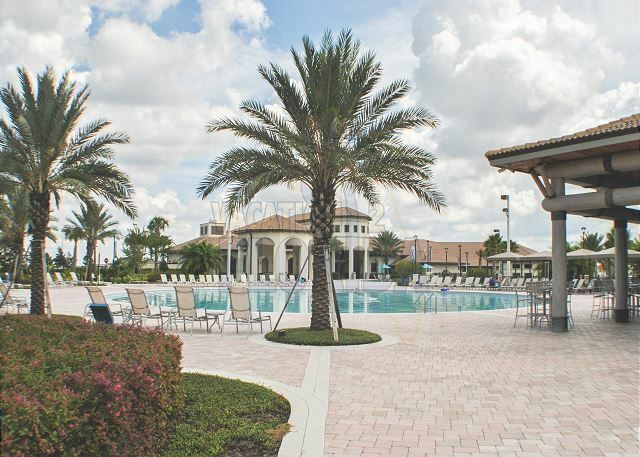 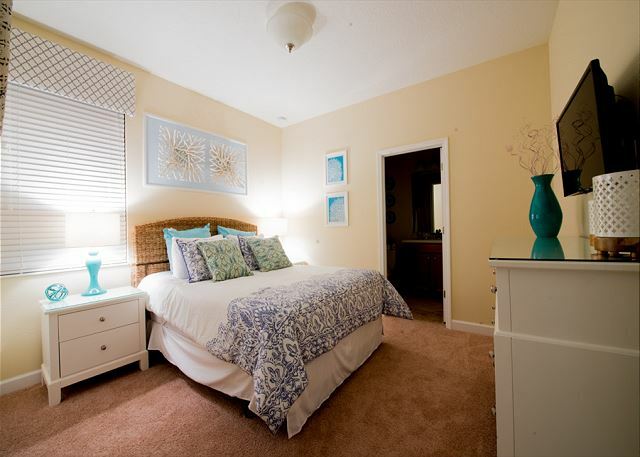 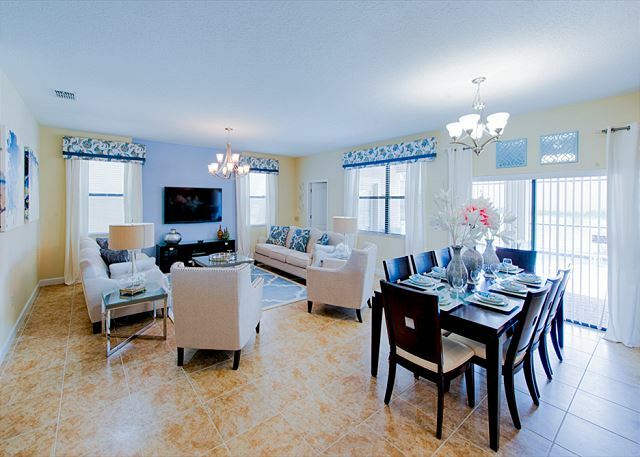 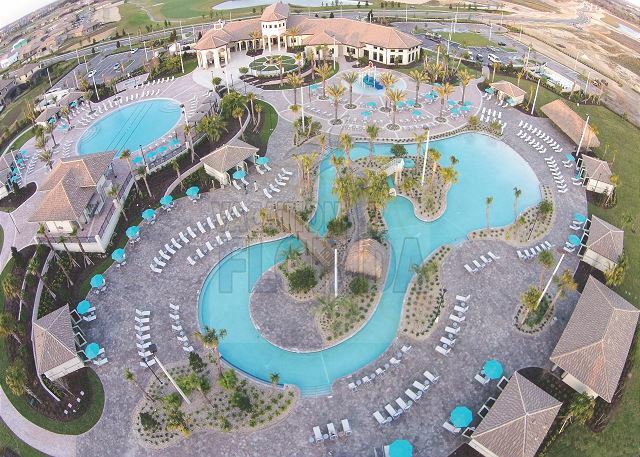 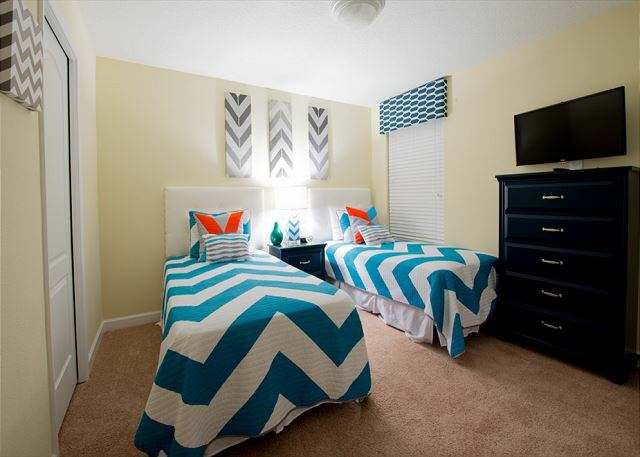 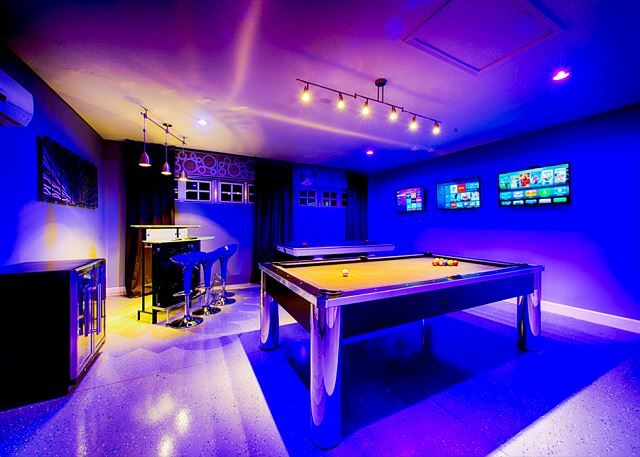 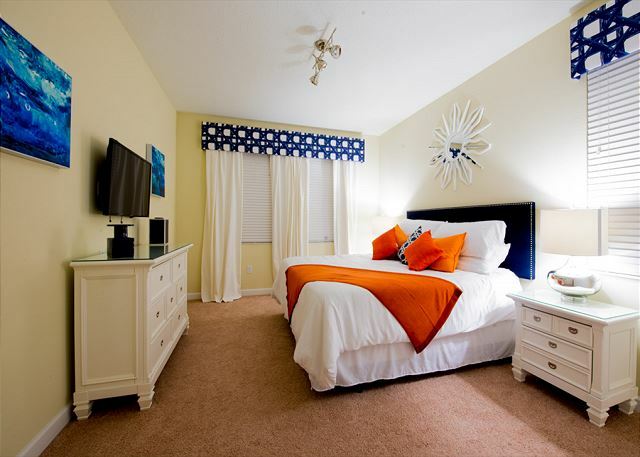 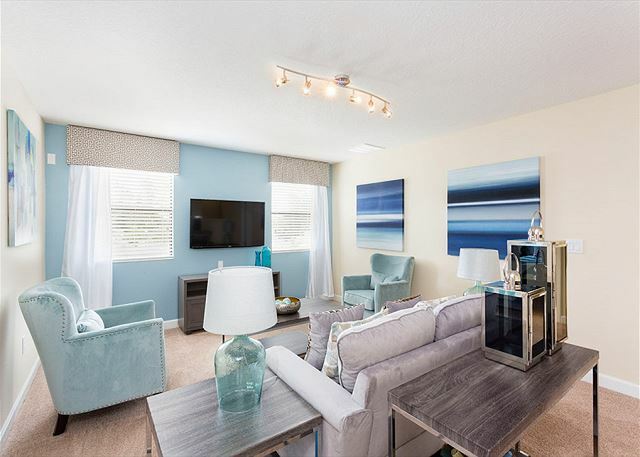 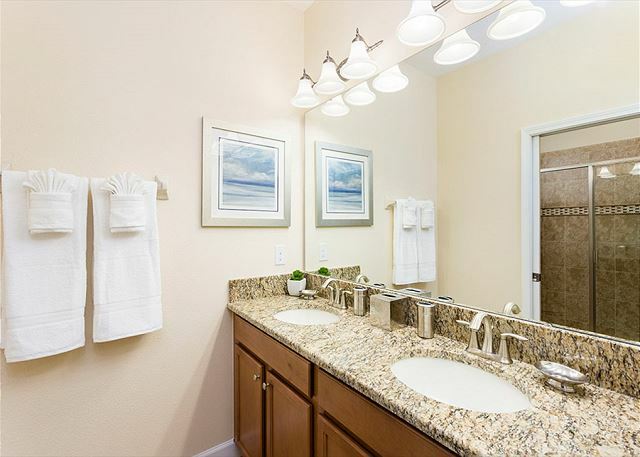 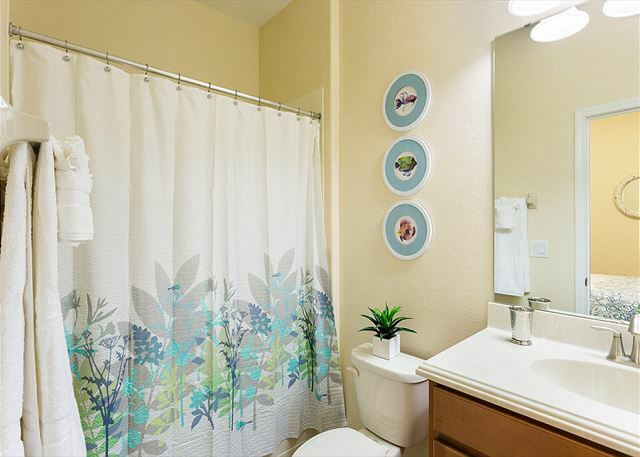 The resort has everything you need for a vacation even if you are not looking toward going to the parks and is conveniently located just off I4. 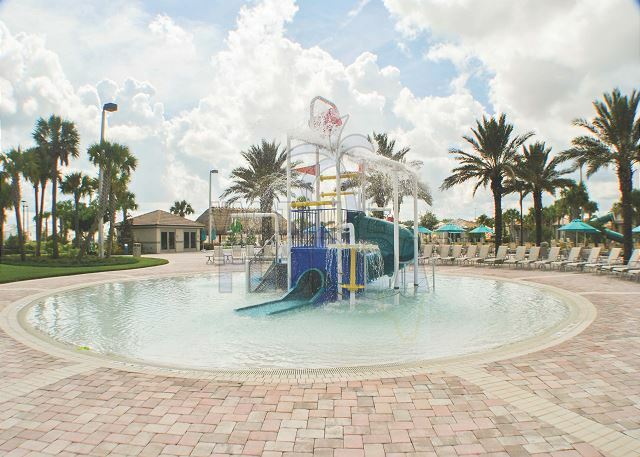 Don't forget to download the all in one, free App, search "vacation2florida" in your app store! 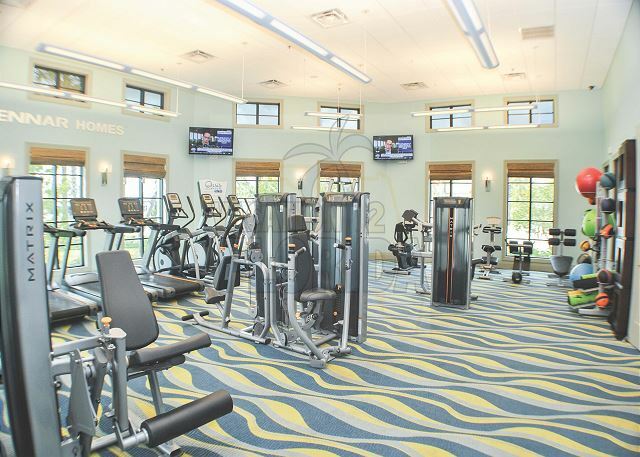 Learn about area restaurants, things to do, events etc. 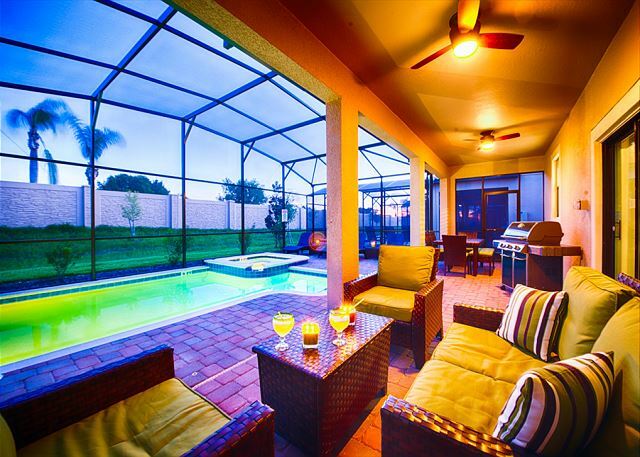 A must have app for your vacation!